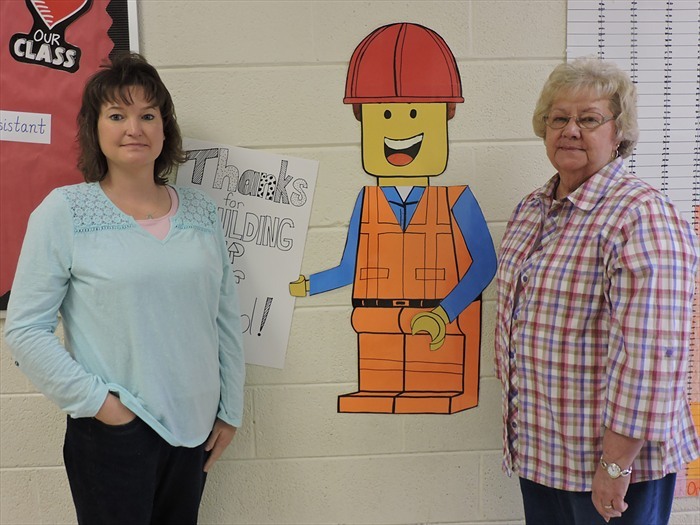 Gainesboro Elementary School – Today we celebrated Support Staff Appreciation Day. On Monday, Mr. Joe Barlow, our Director of Schools, came by to recognize the good work our support staff does for all of us everyday. Today, teachers brought food, and we provided a lunch for our support staff. They seemed to enjoy the time to fellowship and the food was delicious. Click here for the photos.